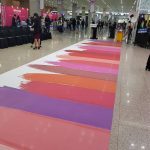 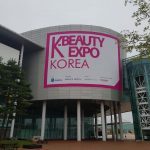 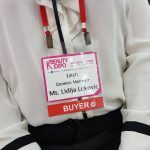 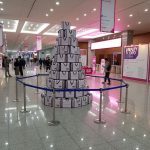 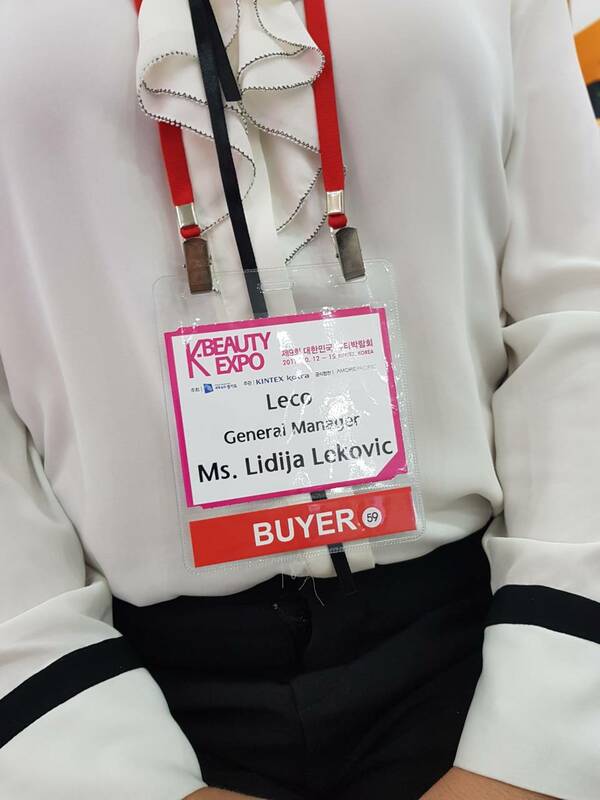 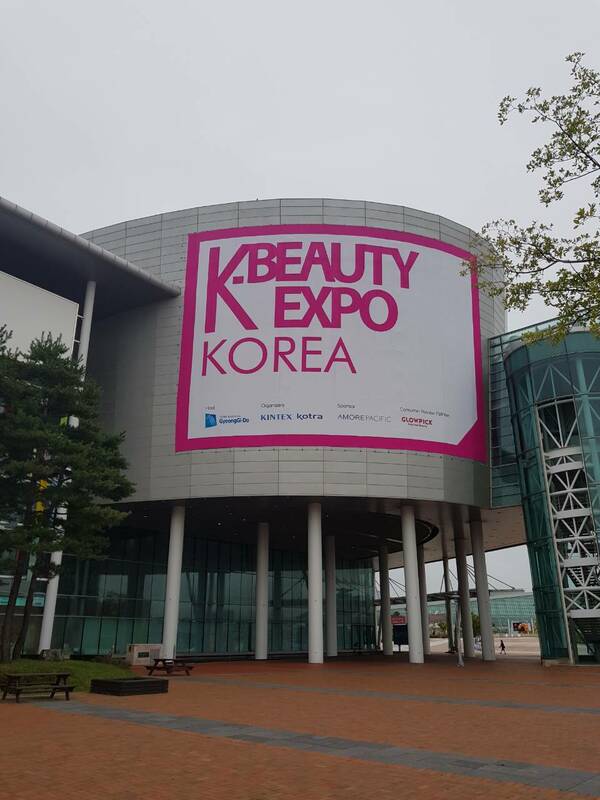 K-Beauty Expo is one of the fastest growing beauty trade show in Asia. 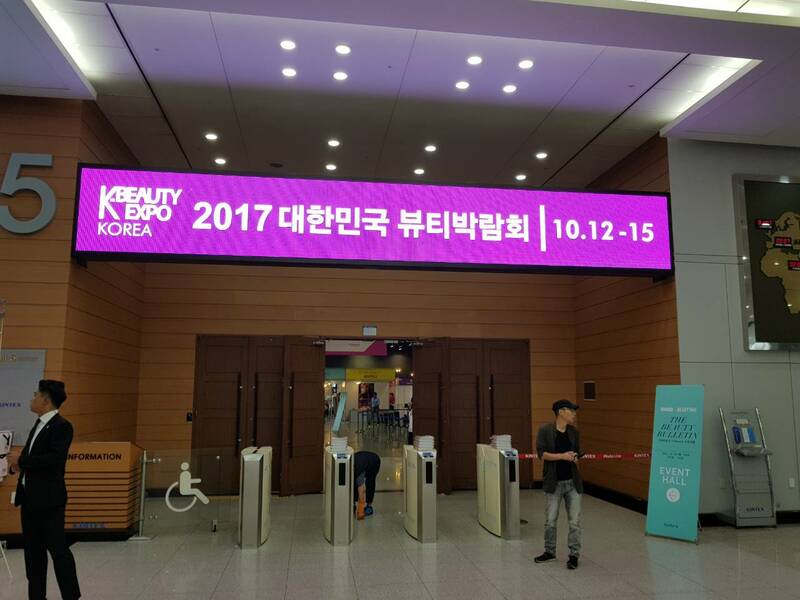 The event is scheduled for 12 – 15 October, 2017. 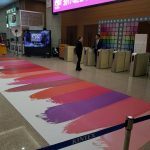 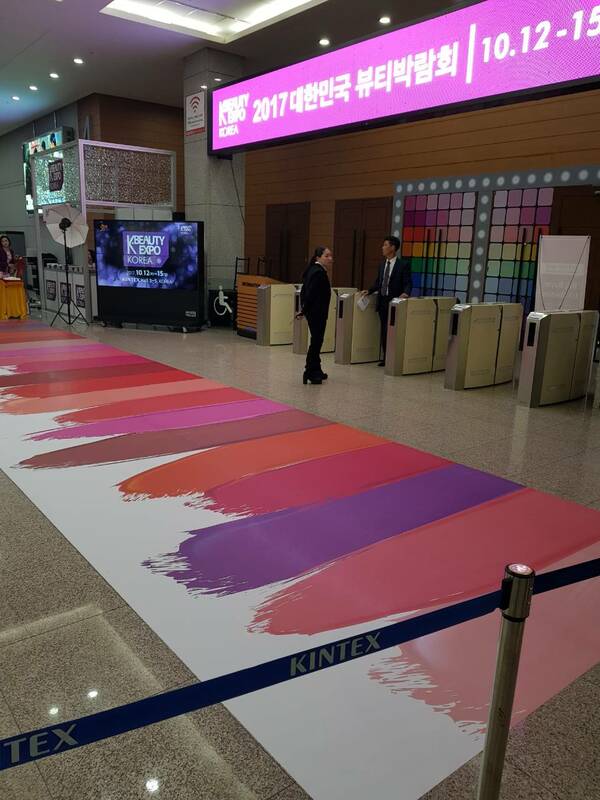 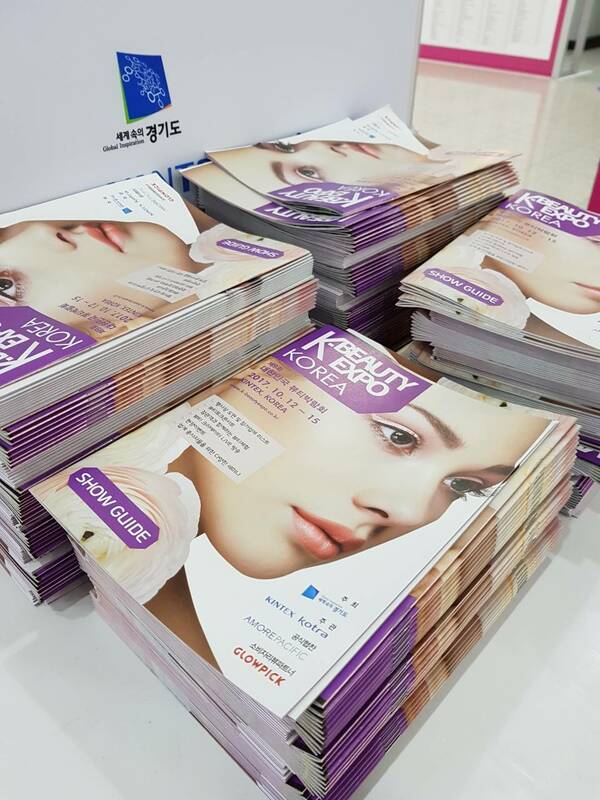 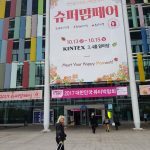 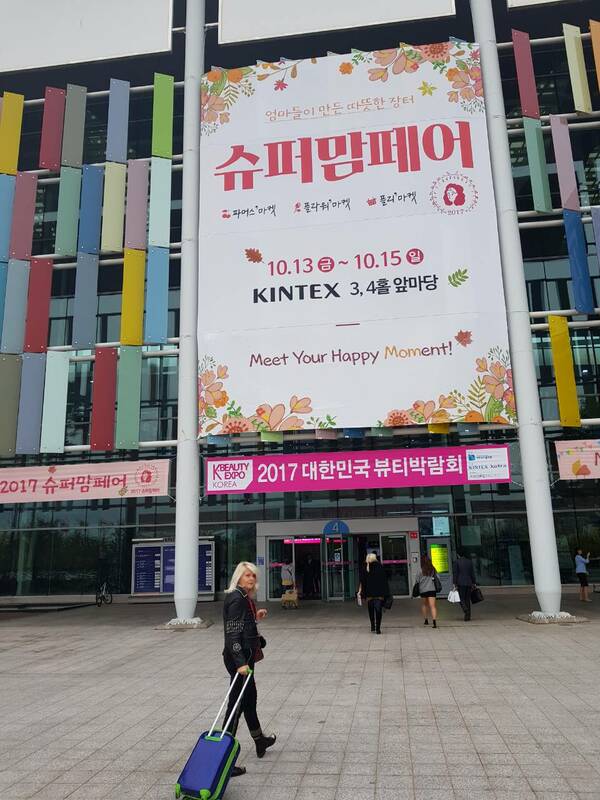 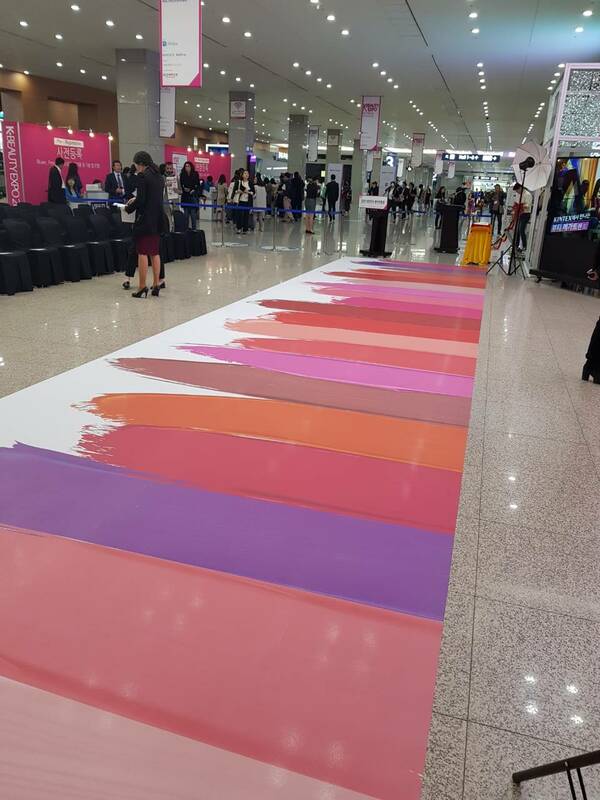 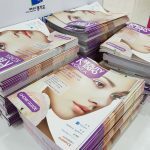 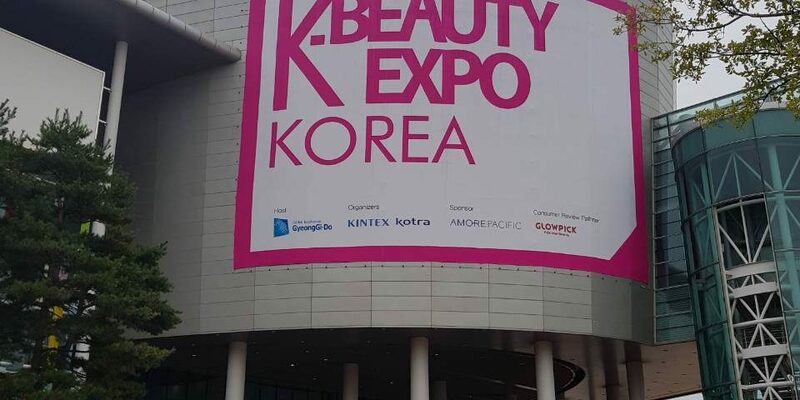 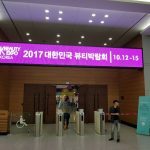 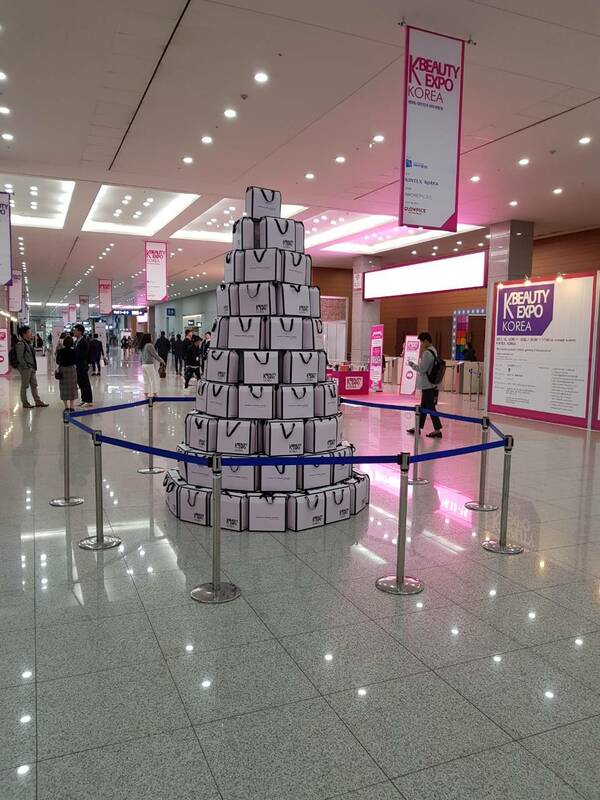 A huge number of visitors, buyers and exhibitors from all over the world are expected to attend the K- Beauty event at Kintex, Seoul.